Birth Plates » #5 – 8 in. Birth Plate – $39. #5 – 8 in. 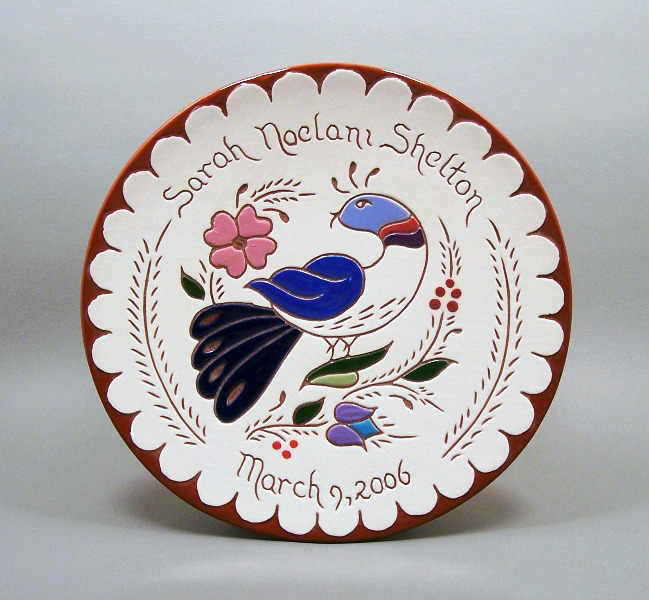 Pennsylvania Dutch Birth Plate – $39.